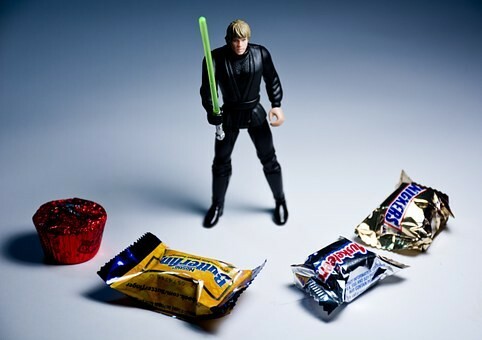 What is the secret to knowing how to resist temptation? The secret is there isn’t one thing alone. This is probably not what you want to hear but in terms of habit change there is no silver bullet for knowing how to resist temptation. Rather it is about discovering a collection of behaviours that work for you and harnessing these behaviours so that cumulatively they can have a positive impact your long term success. I call these behaviours foundational habits. Research has shown that those who know how to resist temptation best are the ones that use it least. In fact in one study researchers found when they measured self-control, those who used it the most were not successfully achieving their goals. Further they were also, as a consequence more depleted (worn out) from their attempts at resisting temptation. In other words the more willpower they used the worse they were at resisting temptation. 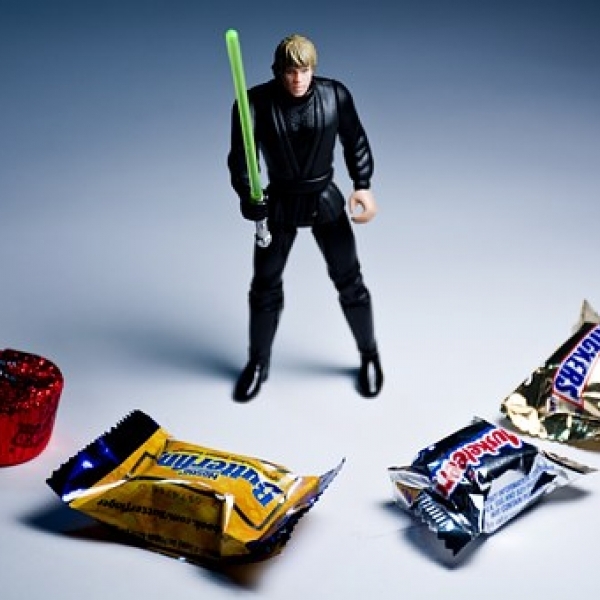 Relying on willpower is not effective for long term habit change. Finding solid systems that you execute daily to support your habits. In other words creating a collection of foundational habits unique to you. For weight maintenance success to occur you need to do the opposite of what most diets require. You want to avoid relying on willpower and restriction to get you through. This deprivation is not sustainable long term. Rather you need set up solid systems that don’t require willpower. Systems that make it simpler and more enjoyable for you to maintain healthy habits long term. Studies have shown that those who are successful at sticking to their long term goals are those that don’t rely on their self control, rather they rely on their habits. They structure their lives in a way that facilities their success. This takes skill power rather than willpower. To develop these skills you need to learn the key foundational habits that work best for you and once found make sure you execute these consistently. Over the next few months I will be sharing a series I have developed on foundational habits. Each part of this series focuses on the foundational practices, skills and habits that will help you in maintaining your healthy behaviours for life. This series is about making your life easier. It is not about setting unrealistic goals but rather its about focusing on small but effective changes that you can apply consistently for consistent success. Even if you are already applying some of these foundational habits I hope to support you in enhancing their effectiveness. We will be working through the key foundational habits shown in the literature to have the greatest impact on your long term success. Starting from the first thing you do each morning right through to the last thing you do at night. We will be examining how you put in place these foundational habits to create systems that will enhance your success. To be completely honest, not every foundational habit will work for you but I encourage you to be experimental in your approach. Each week there will be a number of suggestions of things to try out. The key is, if after a couple of days of testing out a foundational habit you find you aren’t enjoying it or it is becoming a bit of a chore then it may not work for you or you may have to adjust it to make it easier. How do you know when and how to adjust it? Think about your confidence in executing that foundational habit for 2 or more days that week – if it’s less than a 7 out of 10 then go back and look at how you can make it easier or more enjoyable for yourself. For example if the foundational habit you are trying to build is a morning exercise routine. Try to focus on exercise activities you enjoy and feel confident in doing. Rather than forcing yourself to do things that you don’t like just because you believe that they are beneficial for weight loss. Make a list of all the activities you enjoy and then decide on which ones are going to make it worth getting out of bed for and are most convenient to do. Then don’t rush! Try not to plan on doing these every day! Maybe start with one or two days a week and build up to adding in more once you’ve managed to maintain 1-2 sessions a week for at least a month. This is how you embed a habit long term. Further it is important that you take a experimental mindset as its likely that you will fail at implementing some of these foundational practices. And that’s OK, in fact it is encouraged! Not everything will work for you and by finding out what does and what doesn’t it helps you in getting one step closer to establishing your key foundational habits. If you do fail, be curious. Examine why you failed – was it that what you were doing wasnt right for you? Or was it that you were trying to do too much at once? Again go back to the confidence measure – is there a way to make you more confident in the execution of your habit? Is there a way to make it more enjoyable and easier for you to do? Be reassured during this series you will find something (or many things) that work for you. Once you start consistently executing these foundational habits the impact that they can have on your long term success both for your health and happiness can be life changing. P.S. Starting at the very beginning of your day, the first foundational habit, as you may have guessed will be breakfast. In the next post I will share with you how breakfast can help you resist temptation and stick with your goals in ways not often spoken about outside of the academic literature. P.P.S For those that cannot attend the Autumn open day in New You Dublin September 11th, I will be holding free 20 minute phone consultations on Friday 15th September just email info@weightlossiq.co.uk to reserve your place now.